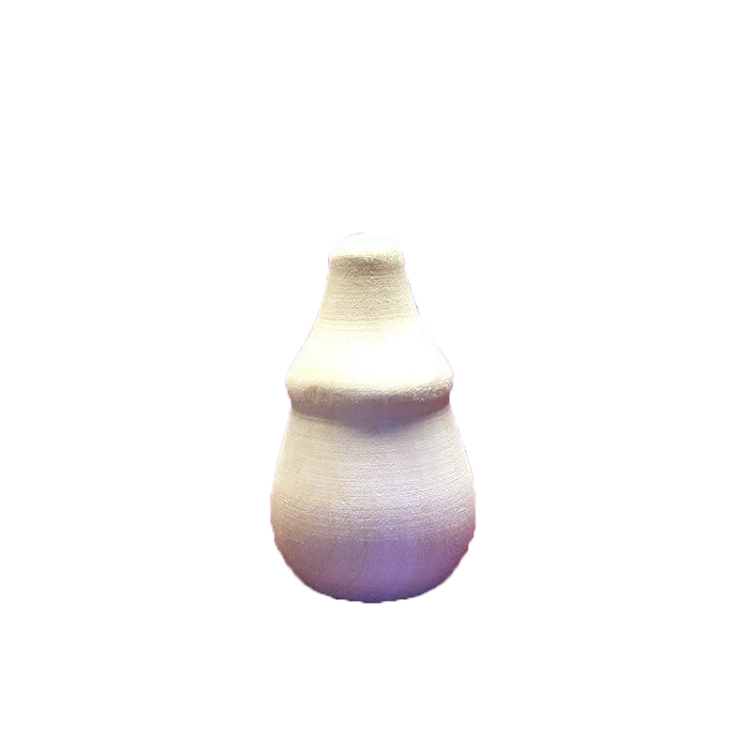 buy how to sharpen them and by the bewildering range of carving styles. 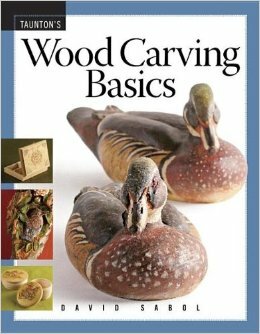 This book with its common-sense approach to tools and sharpening and its broad survey of the many styles is the perfect introduction for the novice carver. The projects will help the beginner become familiar with the tools and learn skills while trying a variety of carving styles to see which suits him best. The projects range from the traditional to the contemporary and reflect the tastes of today's woodcarvers.